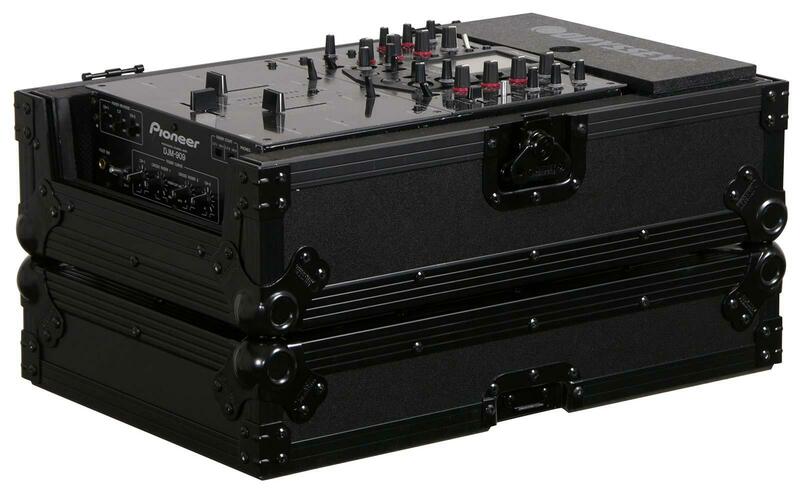 The Odyssey FZ10MIXBL is a Black Label Flight Zone 10" DJ mixer case designed to fit a variety of 10" DJ mixers. 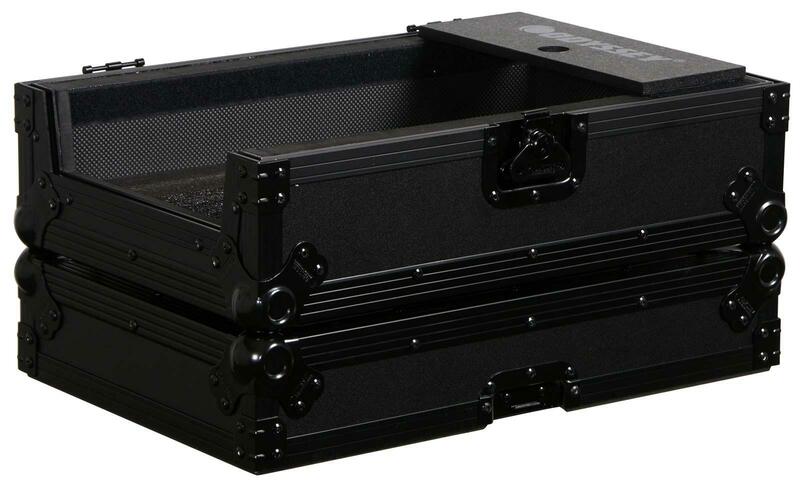 Odyssey's Black Label Series of ATA flight cases. Made to the exact same standards as our Flight Zone series but with a twist.The components used to produce this series, including the aluminum trim and hardware, is now anodized and/or powder coated in "Black" for a one of a kind look that is so slick looking it's beyond cool. 23" x 15" x 11"